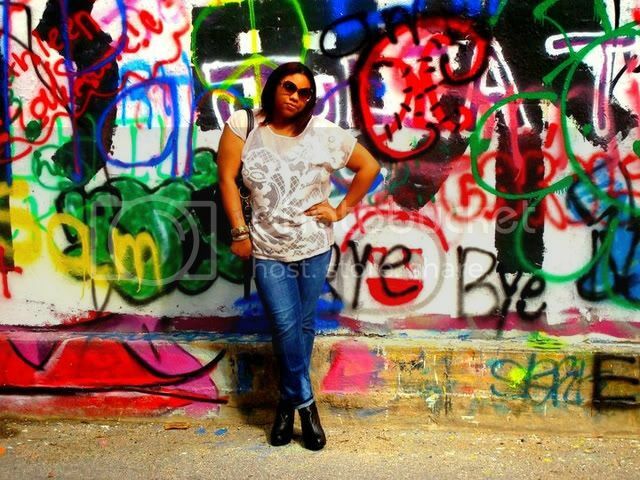 This photo shoot was one of my favorites because of the graffiti murals and the artistic vibe. I have been to this location before to take some pictures, but every time I go back there it is always some new art added to the walls. It is so cool to look at the paintings and slogans on the murals. 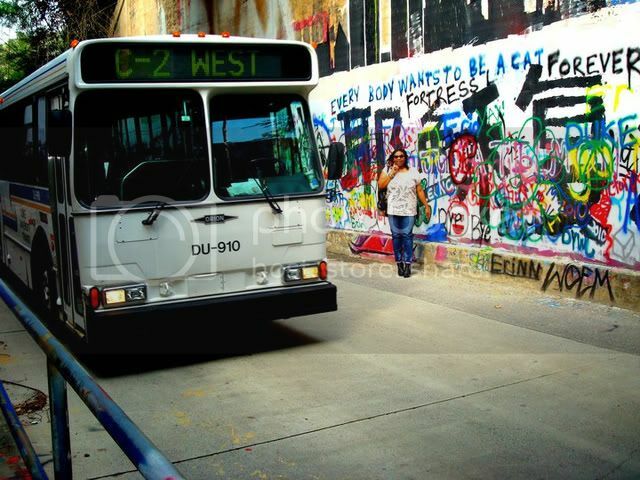 It kind of reminds me of the artist Banksy and his work. 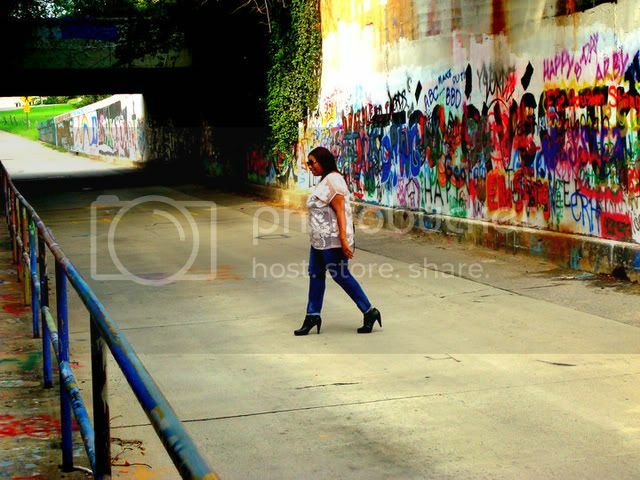 I hope to be going to back to this location near Duke University to take more pictures soon! My outfit was very simple, just jeans and a blouse because it was so hot on this day, but beautiful. 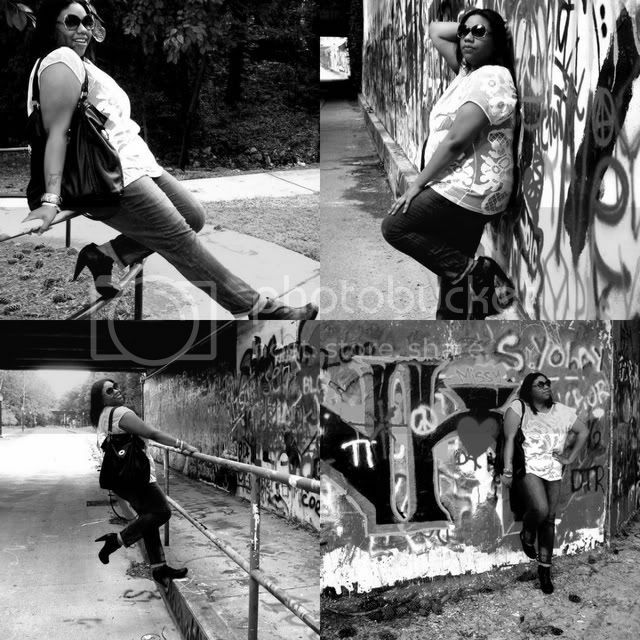 (Blouse--H&M; Jeans--Faith 21; Shoes--Torrid; Purse & Sunglasses--Old Navy). Love the setting of your photos! It really makes them interesting. The top is lovely too! Perfect outfit and pictures amazing!! !